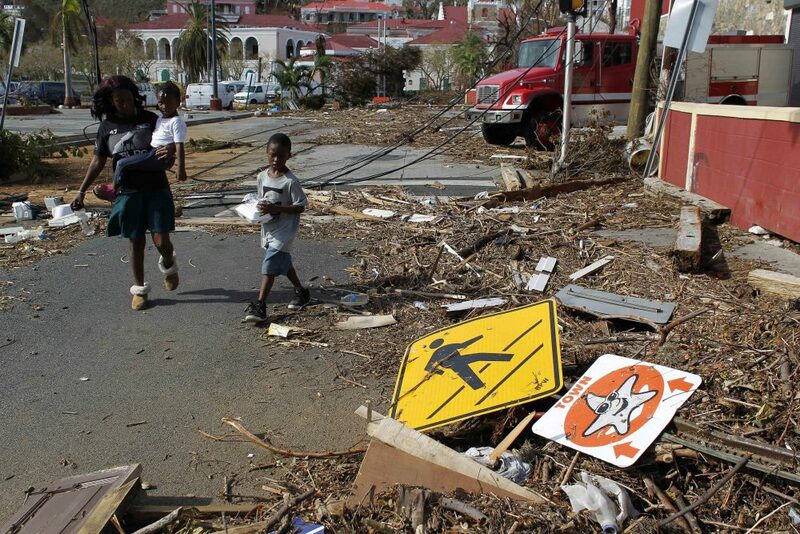 WASHINGTON — The Internal Revenue Service (IRS) has issued a notice extending the relief it provided last year to residents of the U.S. Virgin Islands and Puerto Rico who evacuated or couldn’t return because of the damage caused by Hurricanes Irma and Maria. Notice 2018-19 extends the relief from last year’s Notice 2017-56. The IRS noted that most of the individuals could otherwise lose their status as “bona fide residents” of the U.S. Virgin Islands or Puerto Rico for tax filing and reporting purposes. The new Notice 2018-19 further extends the usual 14-day absence period to 268 days, starting Sept. 6, 2017 and ending May 31, 2018, for the presence test for residency under the tax rules. In addition, the IRS will also treat an individual who is absent from either U.S. territory on any day during that 268-day period as leaving or being unable to return to the U.S. territory as a result of Hurricane Irma and Hurricane Maria on that day. Hurricanes Irma and Maria devastated the U.S. Virgin Islands and Puerto Rico last September, and left parts of the island practically uninhabitable. Many residents have still not been able to return to their homes. The pace of recovery has been slowed by persistent power outages and the difficulty of transporting supplies from the mainland.